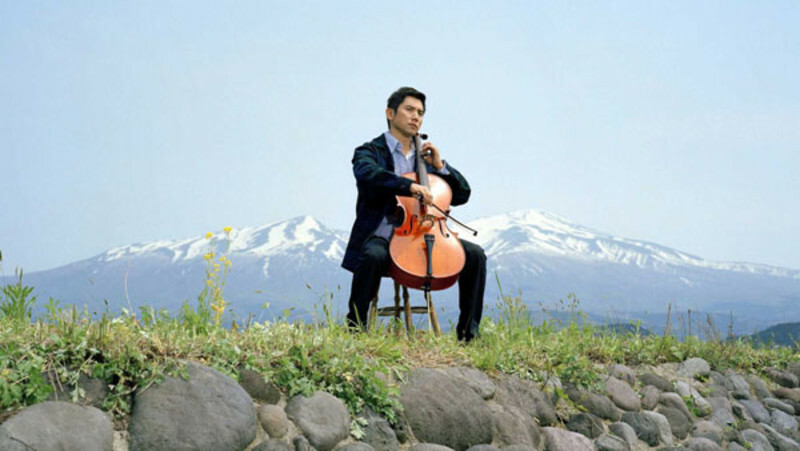 A delightful and sensitive journey into the heartland of Japan and an astonishingly beautiful look at a sacred part of Japan's cultural heritage. 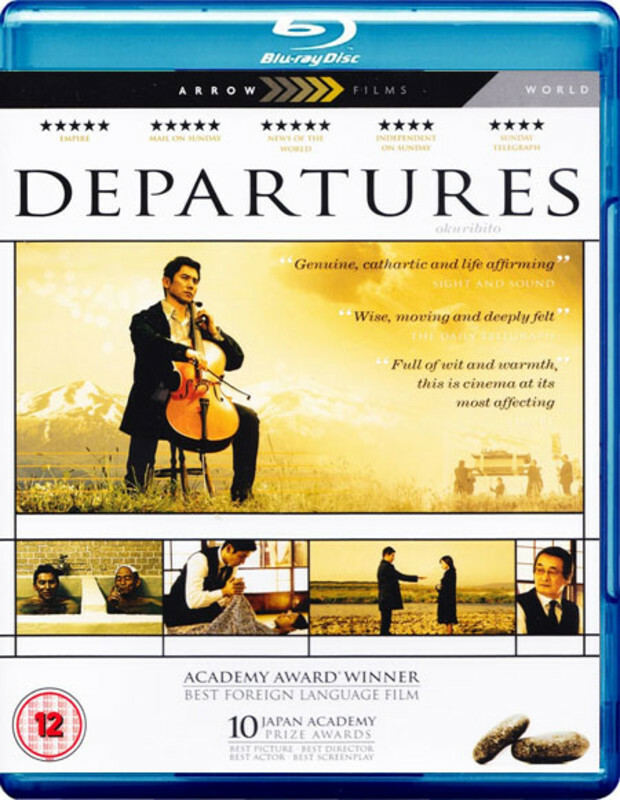 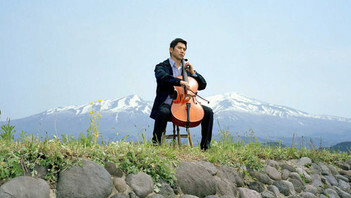 Departures tells the story of Daigo Kobayashi (Masahiro Matoki), a devoted cellist in an orchestra that has just been dissolved who now finds himself without a job. 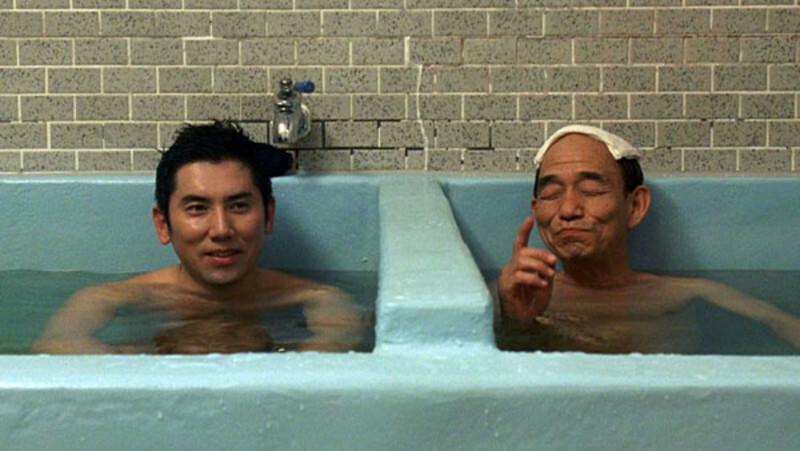 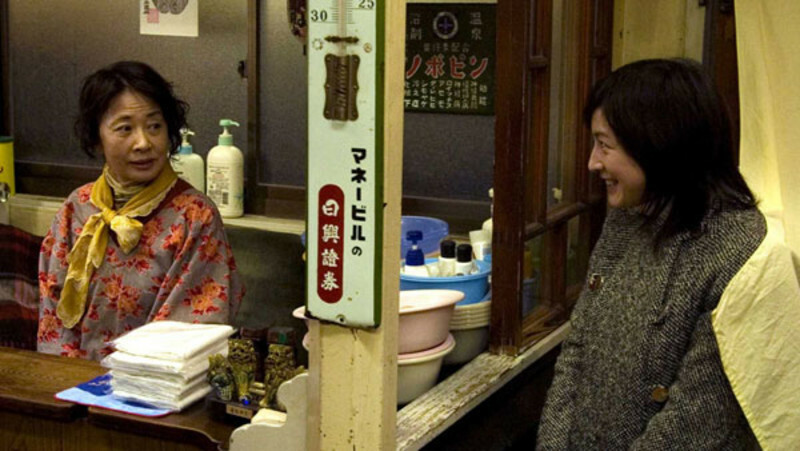 Daigo decides to move back to his old hometown with his wife to look for work and start over. He answers a classified ad entitled 'Departures' thinking it is an advertisement for a travel agency only to discover that the job is actually for a 'Nokanshi' or 'encoffineer,' a funeral professional who prepares deceased bodies for burial and entry into the next life. 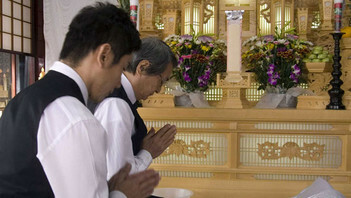 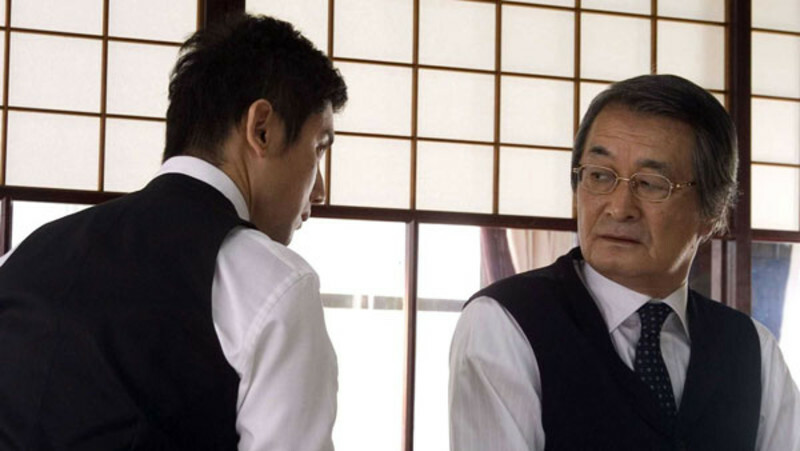 While his wife and others despise the job, Daigo takes a certain pride in his work and begins to perfect the art of 'Nokanshi,' acting as a gentle gatekeeper between life and death, between the departed and the family of the departed.